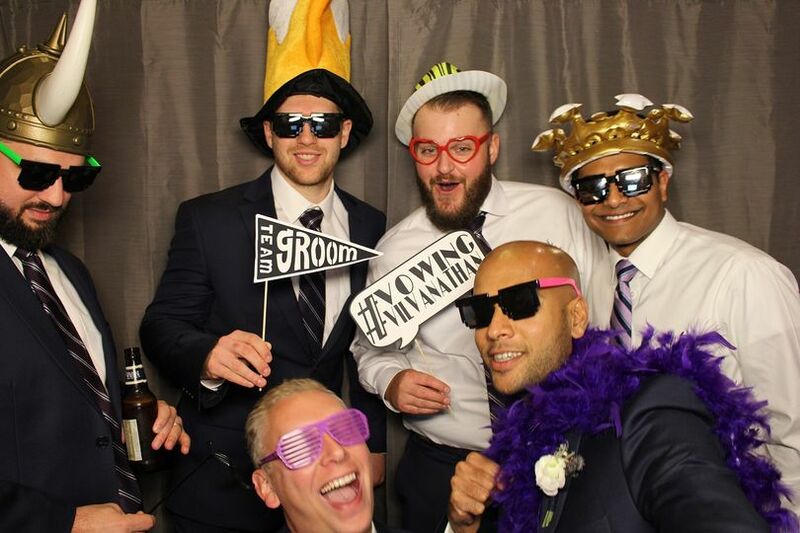 Flash Cube Photo Booths is a photo booth company located in Cincinnati, Ohio, alse serving the Dayton area. 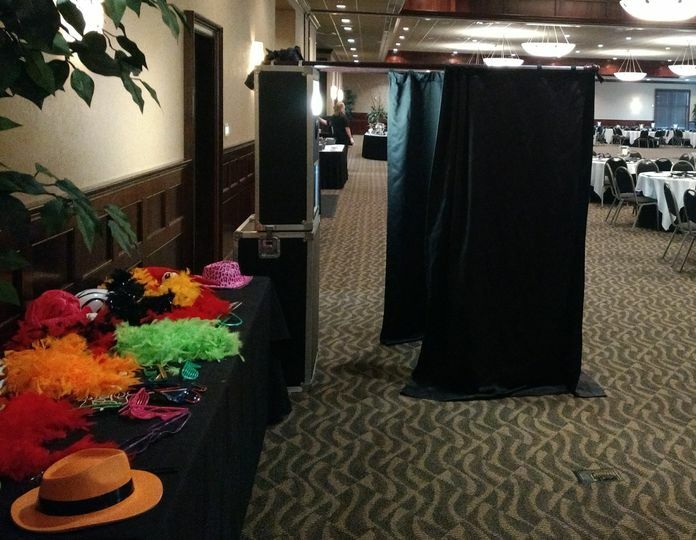 Flash Cube Photo Booths offer portable and affordable photo booth rentals for weddings, company parties, birthdays, school dances, and other special occasions. 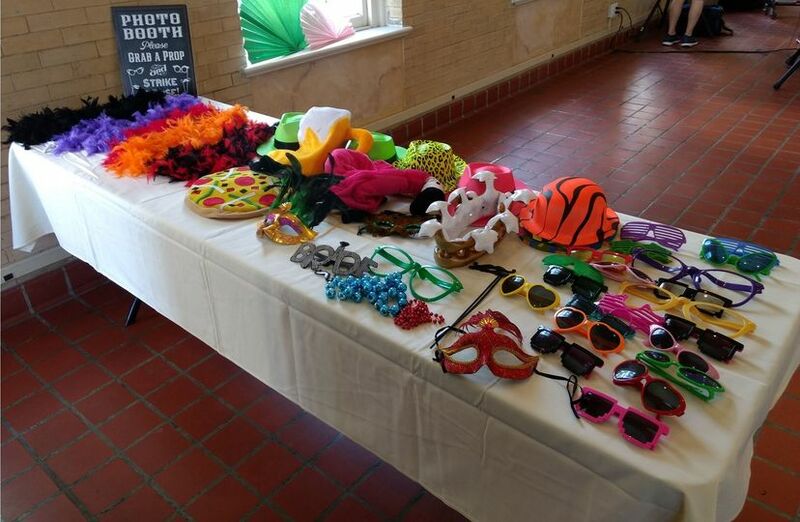 This photo booth helps create a fun, entertaining atmosphere for your event, providing photo keepsakes for you and your guests to remember your event. 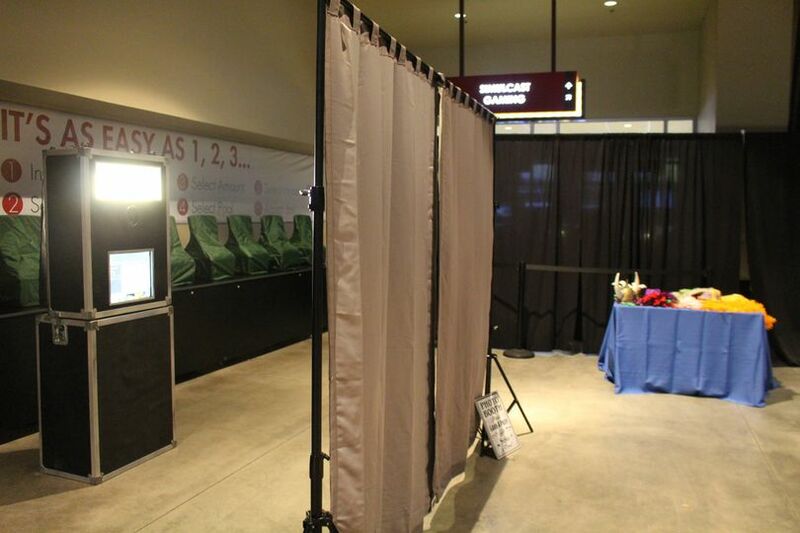 Flash Cube Photo Booths offers affordable and flexible packages to suit the unique needs of each event. They have enclosed, open, or green-screen booths, along with a wide selection of backdrops, designs, and props to customize your experience. With unlimited prints and the opportunity for a CD/DVD and a flip book of your events’ images, you are sure to capture all of the fun at your event. This was a wonderful activity to have at our wedding and Flash Cube delivered with great service. 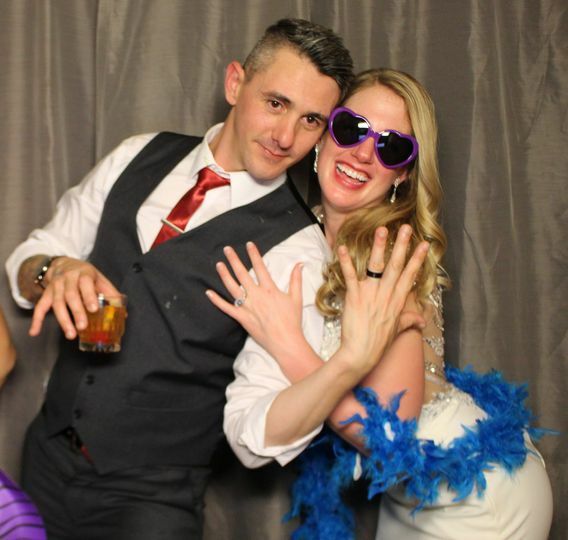 The person setting it up was on time, professional, and dealt with any issues to make sure you didn't have to worry at all about the photo booth. 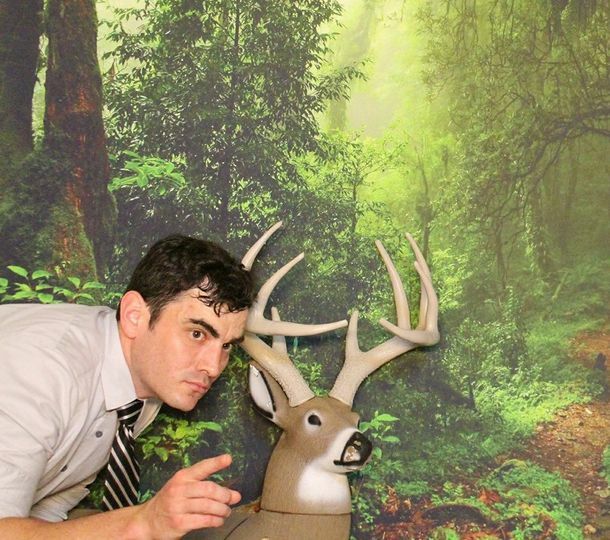 There were some fun items to wear for the photo booth and everyone loved taking photos, from serious to the very goofy. 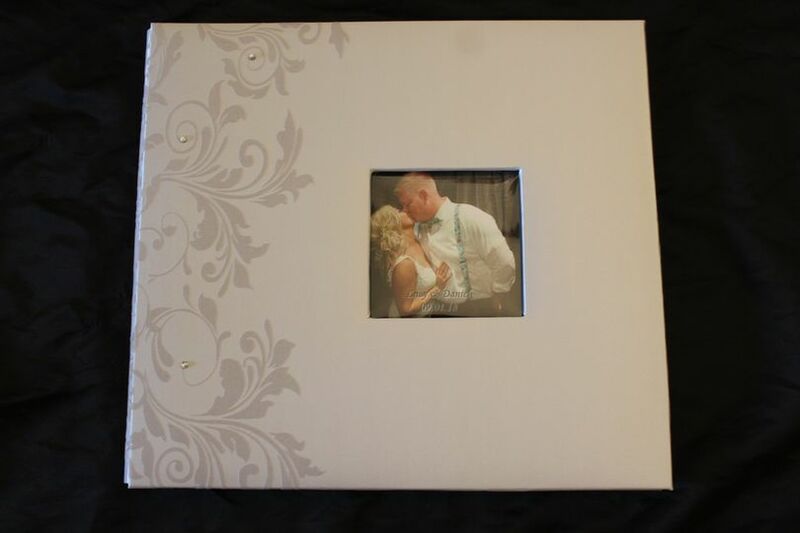 And they all left the wedding with their photos, which were a nice little memory keepsake for them. 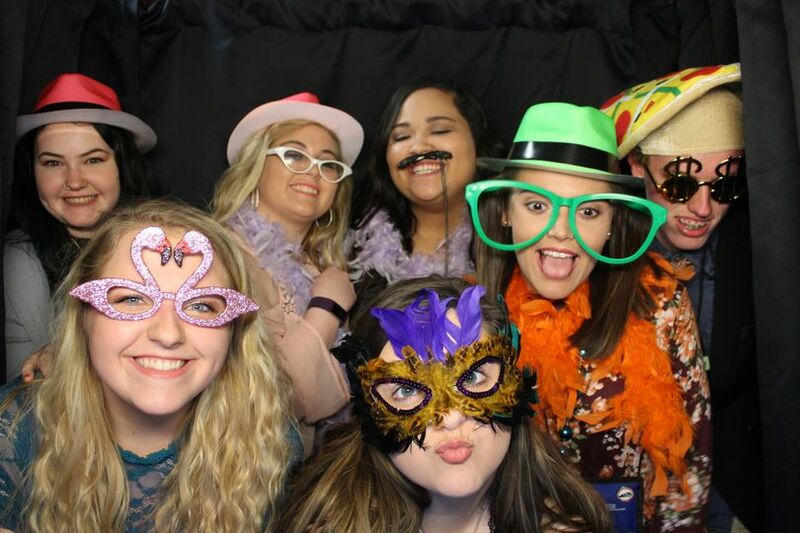 I highly encourage everyone to have a photo booth at their wedding and Flash Cube Photo Booth is by far the best option out there.